The defence lawyer stated that there was no conclusive against the main accused in the case. 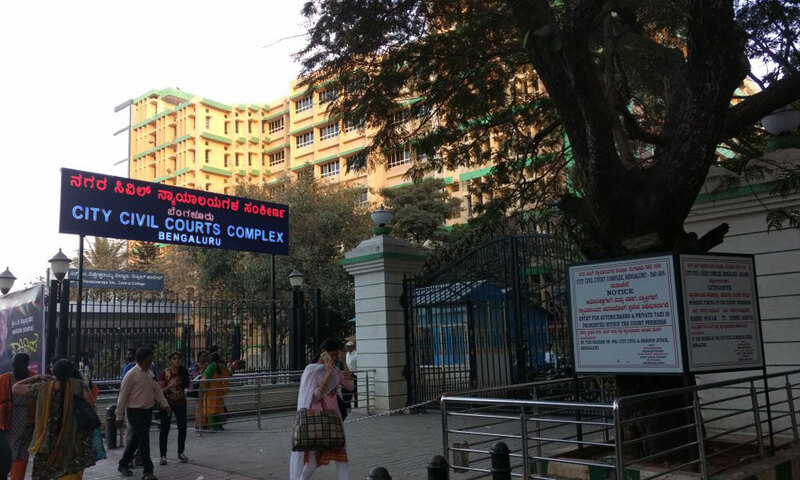 Bangalore:The verdict in the Nalapad Haris bail plea case, that was scheduled for Tuesday, has been adjourned and will be delivered on Friday, 2 March. 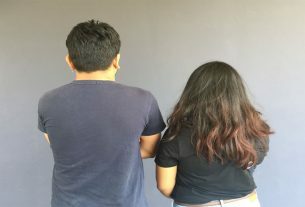 In the hearing that happened on Tuesday, the defence said that the petitioner had no conclusive evidence that the accused had beaten the victim,Vidvat Loganathan,severely. The defence added that Vidvat had fractured his legs four weeks ago but that was not mentioned in the court before. 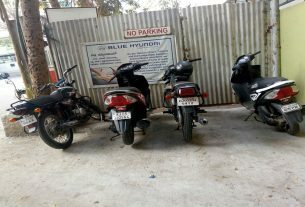 They also questioned why the Closed Circuit Television Cameras(CCTV) in UB City, where the incident occurred, was not checked, 10 days after the incident. He further added, the rings and the jugs, that were used, have not been recovered yet. The defence also alleged that the entire case was manipulated. The defence lawyer Tommy Sebastian had questioned ‘how can the prosecution compare this case with the case of Nirbhaya’. The petitioner-Shyamsunder-replied, stating, ‘I compared it with Nirbhaya because Nirbhaya had created mass outrage and this case has also done the same’. Ashwath Gowda, police in-charge from Central Crime Bureau(CCB) for the Haris case said that they had tried to take statement from the victim whose name is Vidvat Loganathan. “He was unable to speak. All that he could say was I am in very much pain and not at all in state of mind to talk anything,” he said. He said that the doctors have said that it will at least take more two to three days for the victim to be able to give a statement. Further details cannot be revealed as it might hamper the investigation, Ashwath said. Housing Minister addresses land issue for weaker sections. 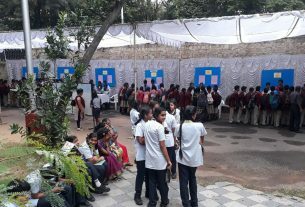 Annual Science Exhibition in Jawaharlal Nehru Planetarium.